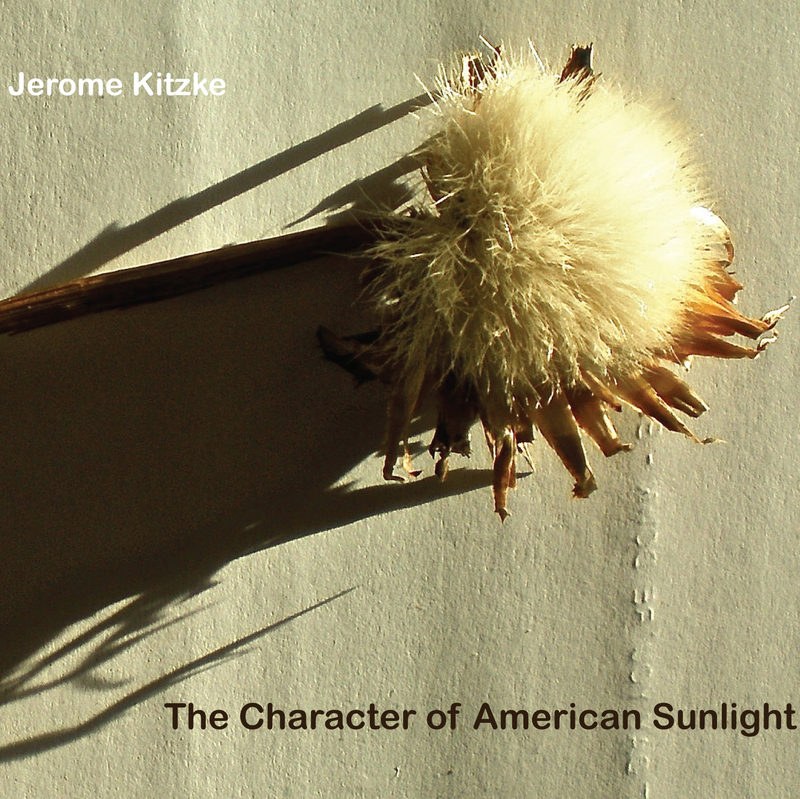 Presented with new artwork and liner notes—including Kyle Gann’s essay “Jerome Kitzke: Bringing Energy Down from the Gods” from the original release and a new intro by Sarah Cahill—The Character of American Sunlight combines voices and instruments, words and notation, in liberating new ways. Drawing on traditions from Native American song to the poetry of Allen Ginsberg, Kitzke makes the new feel familiar while repositioning and repurposing the traditional to be made new again. The result is uniquely—and bracingly—American. Born in Milwaukee in 1955, Kitzke relocated to New York City in 1984 and has now lived half his life there, composing works that are both political and personal, ranging from the history of the bison in North America to U.S. war actions to the untimely death of a sister.